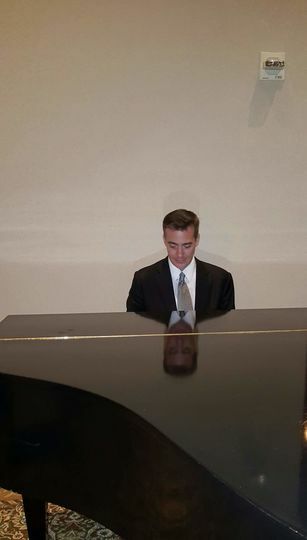 Local to Houston, Texas, award-winning pianist and composer Scott Graham specializes in wedding ceremony and reception music. Classically trained with over 20 years of industry experience, Scott has served more than four thousand weddings and composed numerous musical themes for television shows, short films, and commercials. 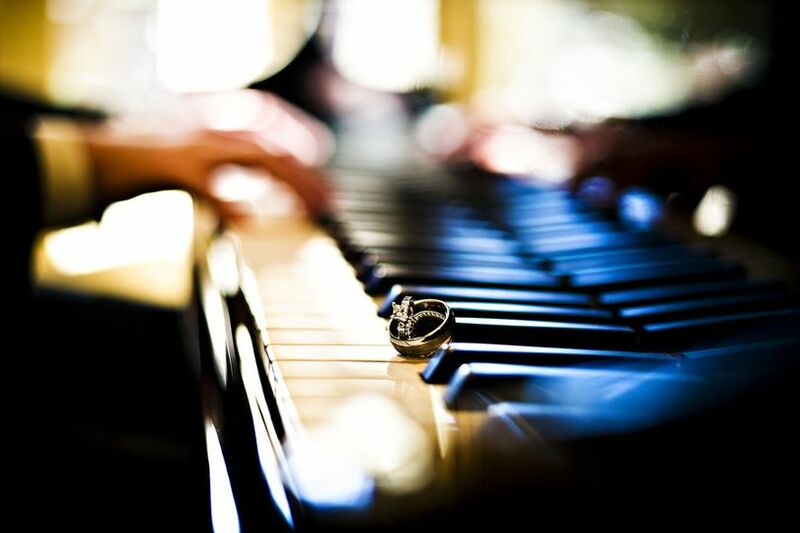 Scott is dedicated to providing comprehensive musical services that meet and exceed your wedding vision. Scott Graham has established himself as an industry professional and a master of genres ranging from classical to pop. With a bachelor's degree in the Theory of Music Composition and a minor in Piano, Scott Graham offers couples extensive classical training and a well-honed ear for quality music. His solo CD, "Gemini," features 13 original compositions, and the television show "Weddings with Celina" features one of his original themes. 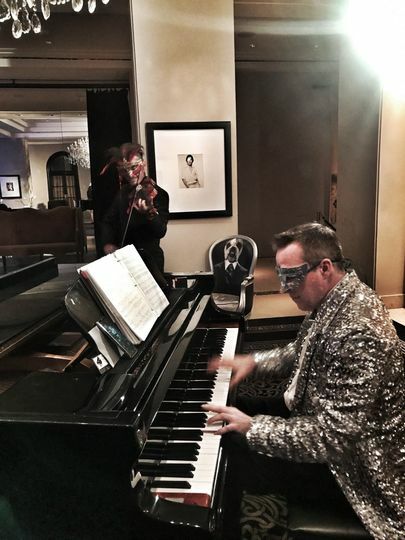 Scott Graham can perform his vast repertoire of piano arrangements in a variety of styles, including pop, jazz, easy listening, and classical. He is happy to accommodate song requests, and will arrange new compositions at no additional cost to you. His musical performances and song recordings are readily available on Pandora, iTunes, and Spotify. While he generally offers solo instrumental or vocalist performances, he can also coordinate with other musicians and perform as a duo or trio. I highly recommend Scott! From our first contact with him until we said goodbye at the end of our event, he was courteous, kind, dependable & professional. 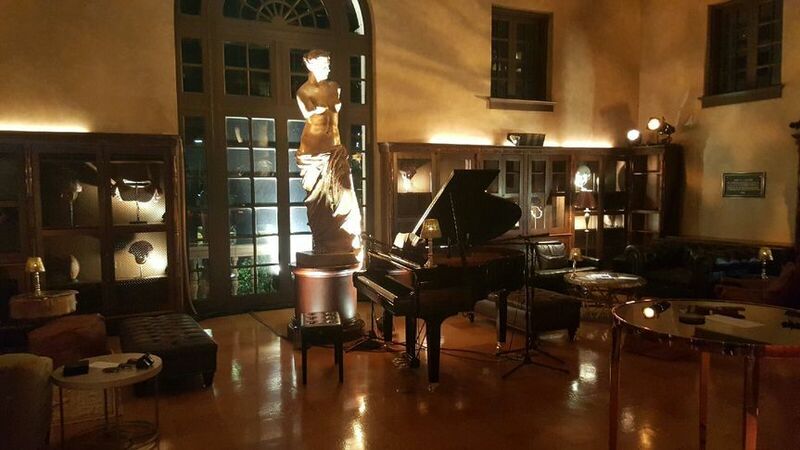 If you are looking for an outstanding piano player to add an element of sophistication to your event- look no further. Scott Graham is absolutely WONDERFUL! I had him play solo piano music at my ceremony and I could not have made a better choice. He was so professional and easy to work with throughout the entire planning process which made me feel better as a bride. He actually took the time to send me an email a few weeks before my wedding letting me know that he was going to be traveling out of the country and would have limited access to email but that he would be back on a certain day in case I needed anything which was so thoughtful! 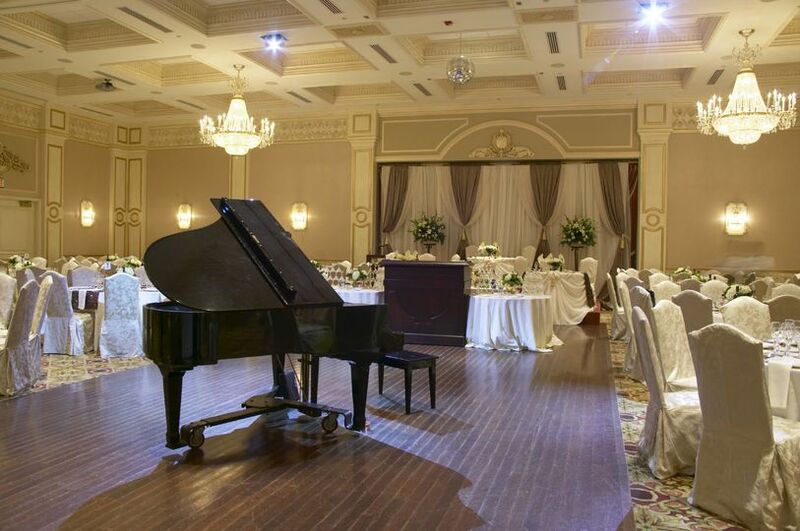 He can play or learn any song you request and really makes the music all about you and your wedding theme. Most importantly he plays the piano beautifully! When we had our dry run with him I got chills listening to him play the songs I requested. Normally he will not come to rehearsal unless you pay extra for that time which freaked me out in the beginning but he has been doing this for so long that he is great at improvising and reading the cues from your wedding planner and/or preacher that he will carry out your ceremony flawlessly. 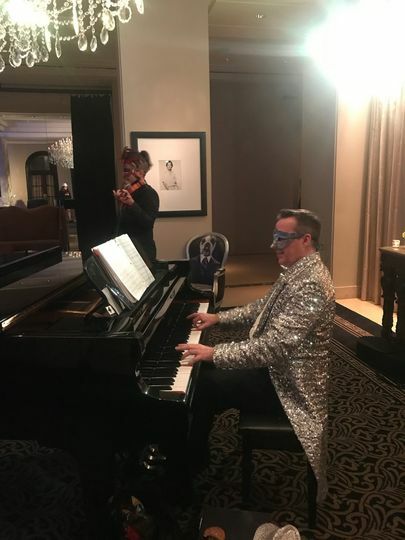 I received so many compliments on his music and even the classy presence he brought to my wedding. I know I made the right choice with Scott Graham and I would recommend him to all brides and grooms to be.